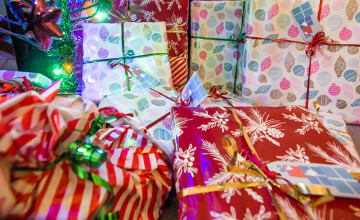 A Steam internal error knocked the service down for about an hour this Christmas weekend. Users appeared to be logged into random accounts, possibly giving access to credit card information as well as a user’s inventory for ‘trades’. 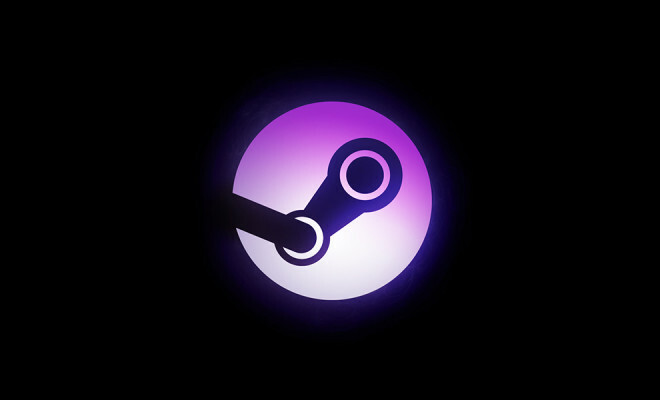 It’s currently unknown exactly what happened, and so far aside from a statement released 12 hours after the error, Valve has remained mostly quiet about what happened to Steam. Aside from “Steam is back up and running without any known issues,” Valve revealed it was a caching issue in an update that was resolved in “less than an hour.” Despite assurances that Steam is up, a brief purview of the subreddit will show buying games is not functional right now and Steam appears to be up and down intermittently. It does not appear as if this was a malicious attack, but instead an error in an update. Nonetheless, this was a brief opportunity for potential identity/information theft. 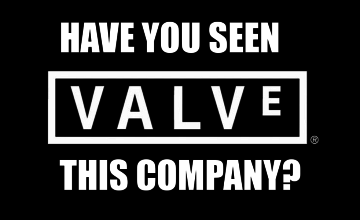 While we wait for more information from Valve, redditors are trying to piece together what information other users might have been able to access. According to Reddit user /u/kittiv, information ranging from your e-mail address to the full billing address and phone number were available to anyone who happened to access your account. This information becoming available is absolutely worrying for anyone security conscious. While Valve seems to believe no one was able to make any purchases or trades on the account, they do recommend you contact support at help.steampowered.com if you believe transactions were made without your authority. As far as what we can do, the answer is pretty much “wait.” Charging back your credit card is currently not advised as that will suspend your account. You should, however, unlink your credit card and change your password as well as check your purchase history and credit card statements to make sure there were no false charges. It should be said, the official Steam Games and the Steam Support Twitter accounts were absolutely silent about the hack. In fact, almost all information had to be collected from outside sources. Valve needs to step up to the plate with sharing information right from the get-go, or at least publicly acknowledging there is an issue. Yes, it’s true, this happened during the holidays and it’s likely most of the staff was on skeleton crew, but that does not excuse the lack of reassurance on the part of Valve. In the meantime, the best anyone can do is wait for the issues to be resolved and wait for official word from Valve as to what happened. Have you noticed any strange transactions on your card or your account? Let us know in the comments and this article will be updated as more word comes in.